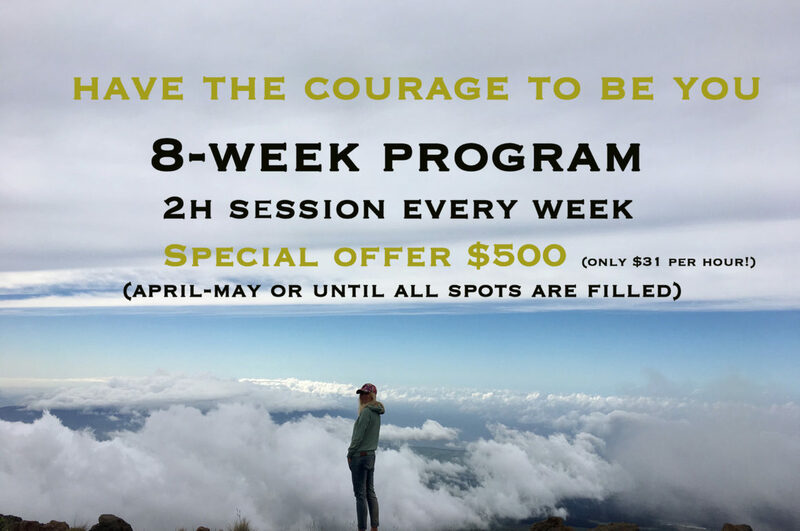 #5minChange, Step 16 – Are you confident? Sometimes we don’t do things we want to do not because we don’t have the resources that we need; sometimes it’s just because we’re not confident enough. #5minChange, Step 15 – Do you want to be happy? Quick question – do you want to be happy? The second question – do you know who stops you from being happy? Let’s discover it together. the first step in building a new life for myself. but I love every minute of my life. © 2019 justlikeny.com All rights reserved.